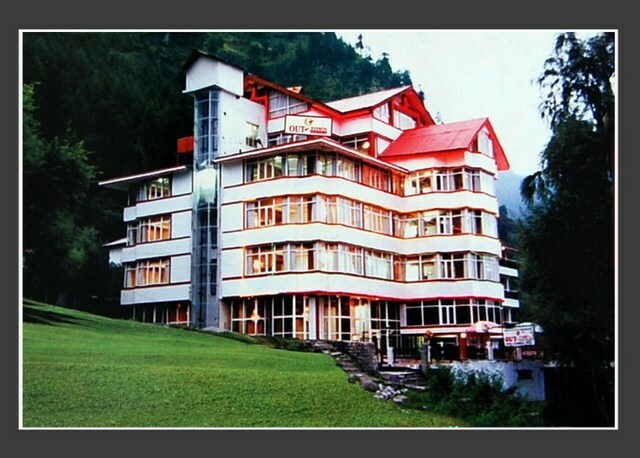 The hotel specializes in family as well as student camping. 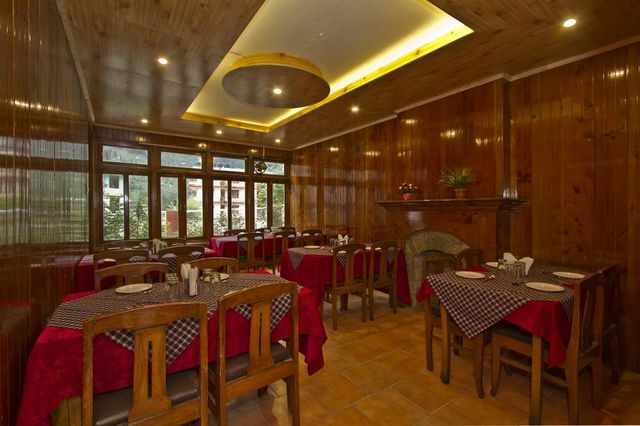 In-house restaurant for hearty meals. 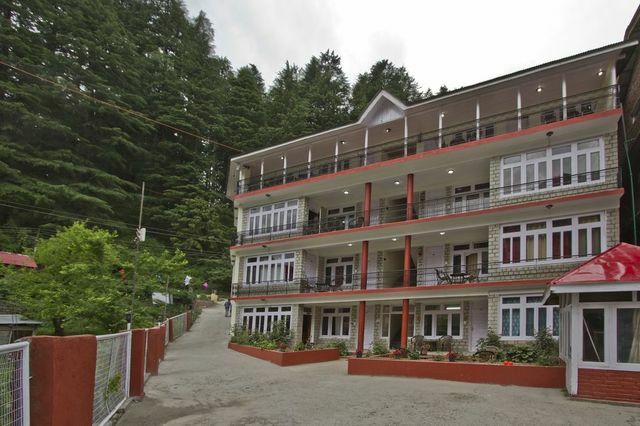 Hadimba Devi Temple is not far from the property. 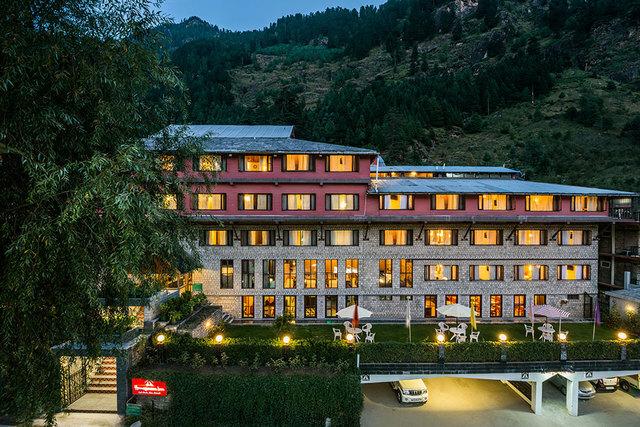 Offering retreat from the hectic work life, Hotel Pine Grove is positioned against a backdrop of lofty mountains in Manali. 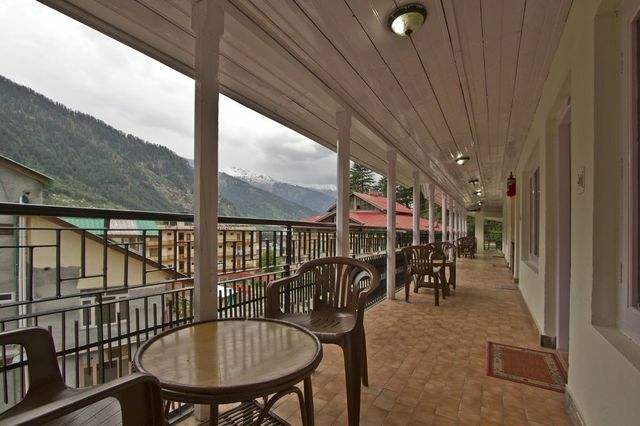 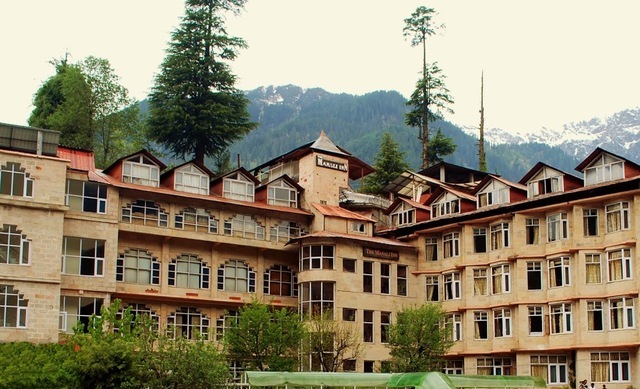 Only 15 minutes walk from the Mall, Hotel Pine Grove, Manali is a beautiful property offering spectacular views of the mountains. 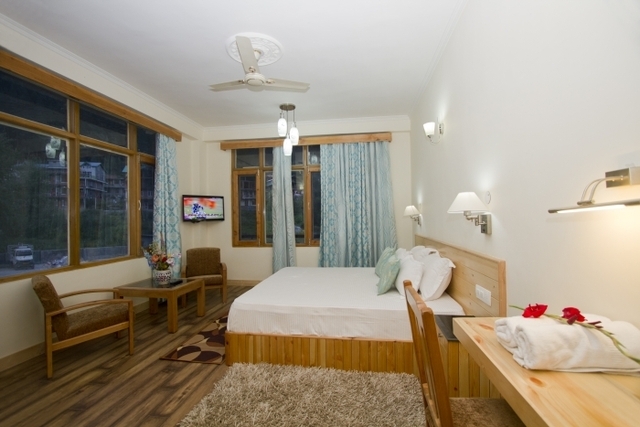 The hotel is equipped with modern facilities and provides comfy accommodation to the travelers. 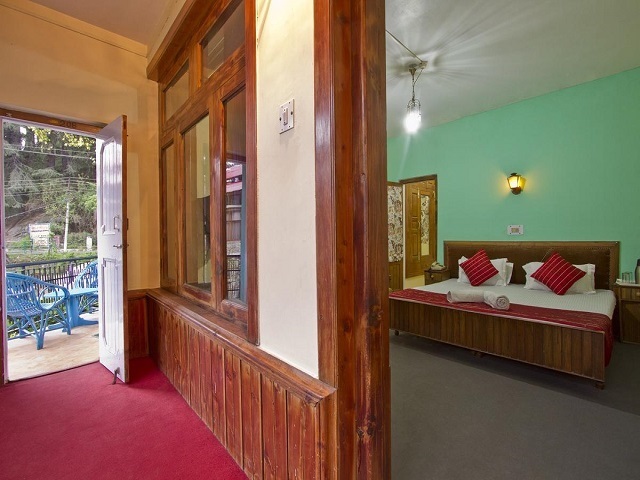 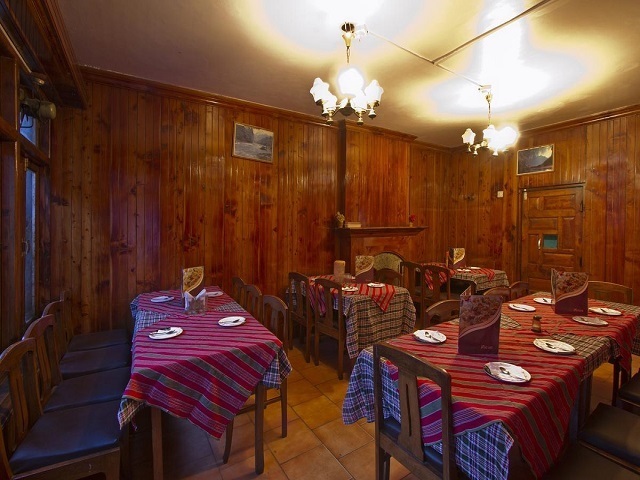 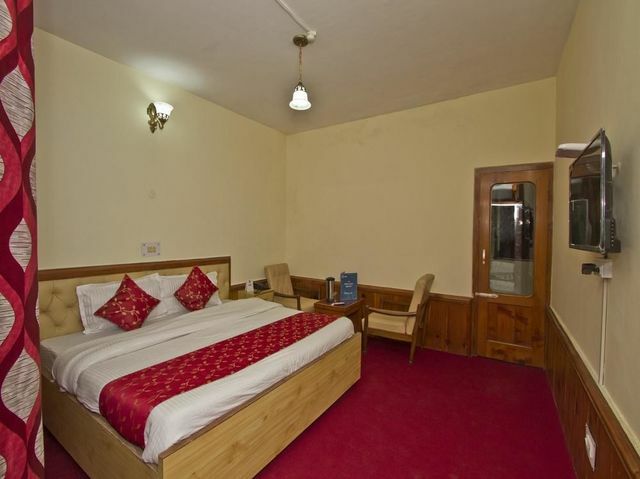 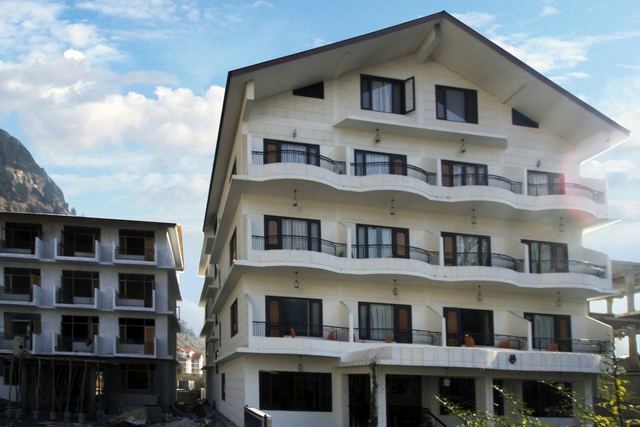 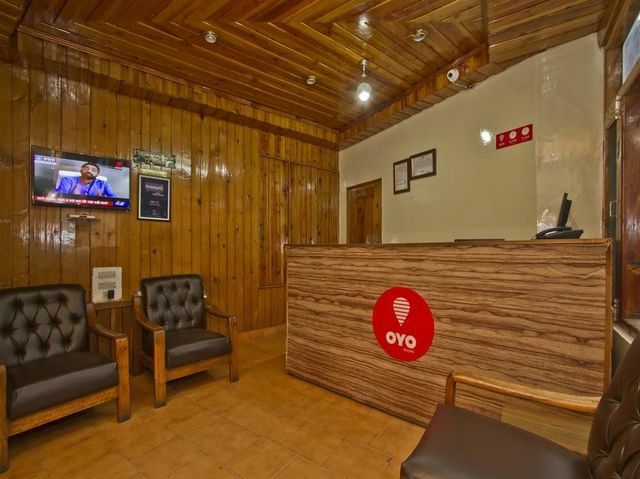 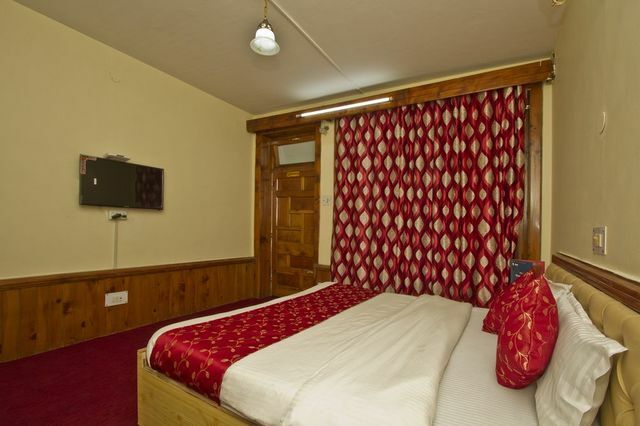 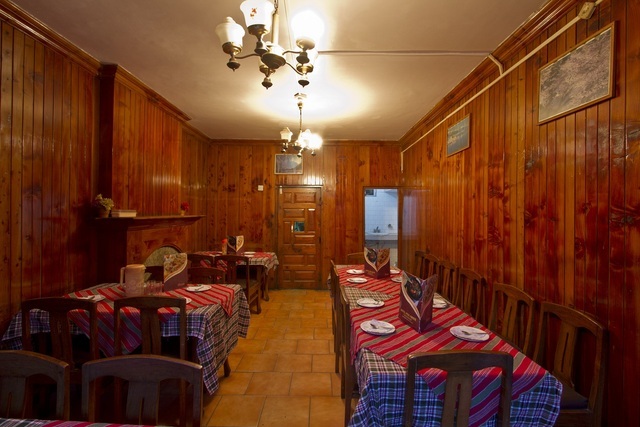 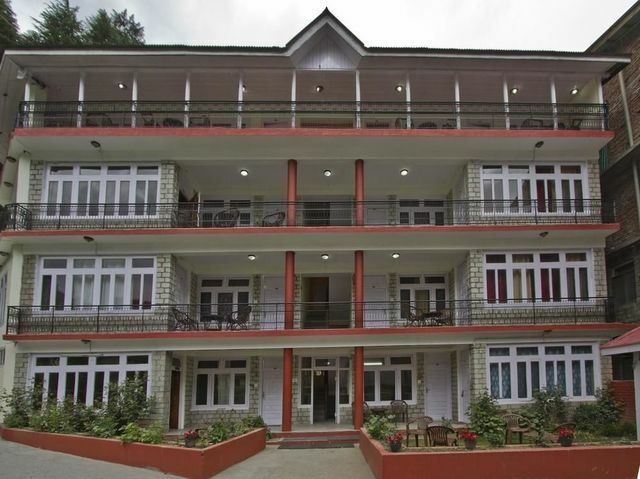 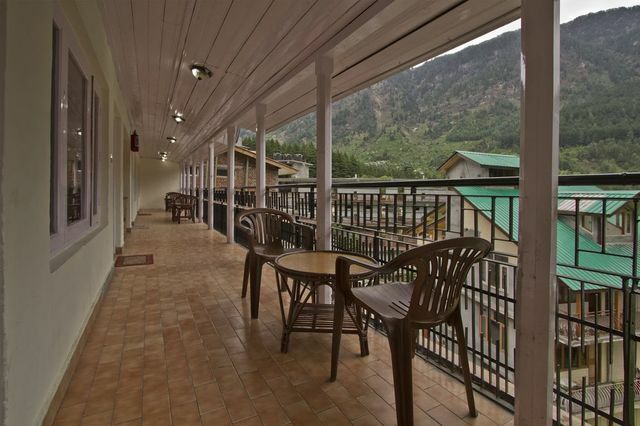 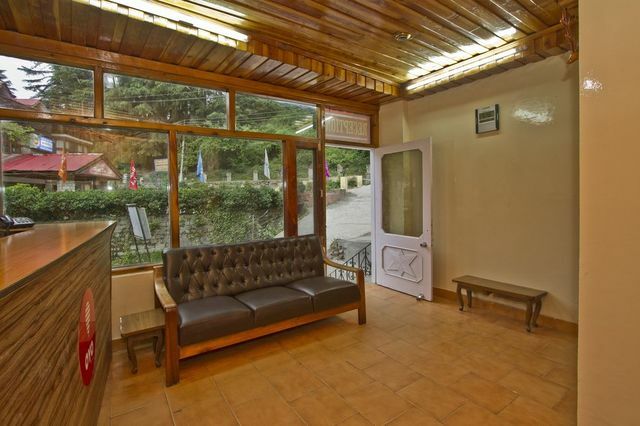 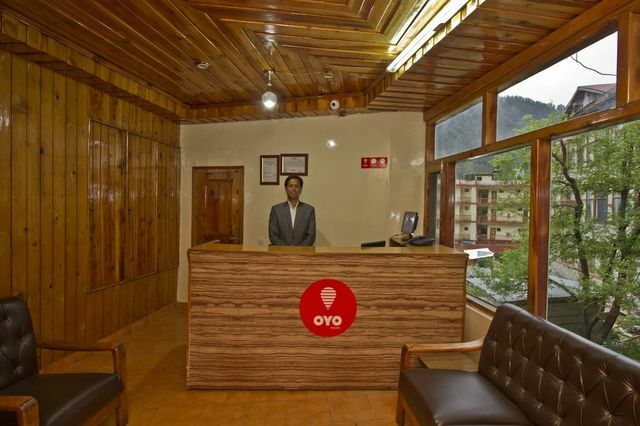 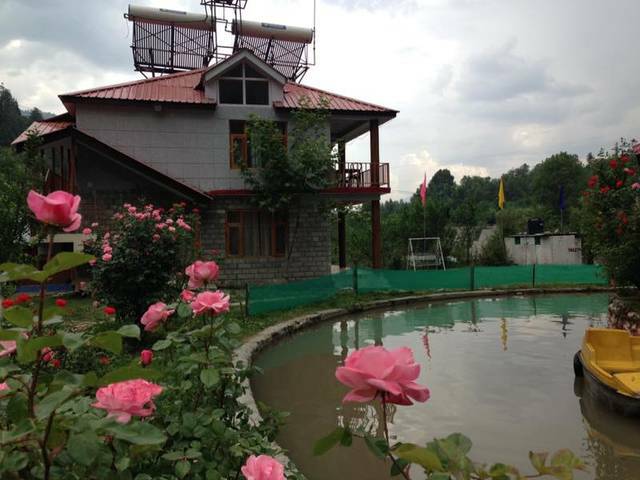 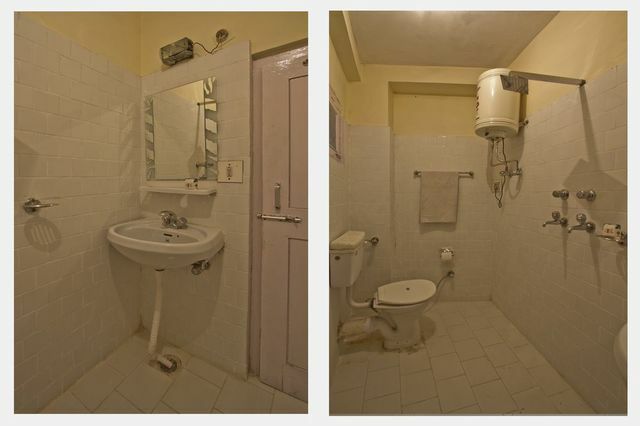 The hotel is situated on Hadimba Devi Temple Road in Manali. 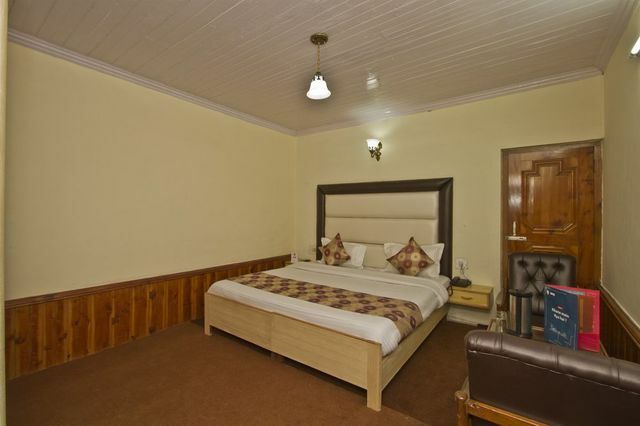 Mall Road is at a walking distance and Hadimba Temple is also very close to the hotel. 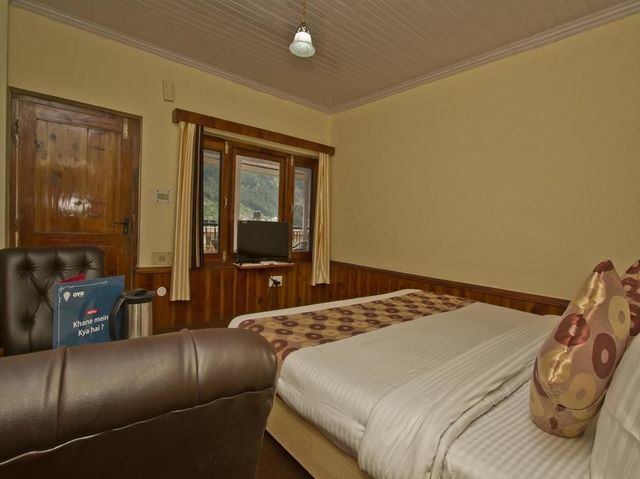 Bus Stand Manali: 1 km approx. 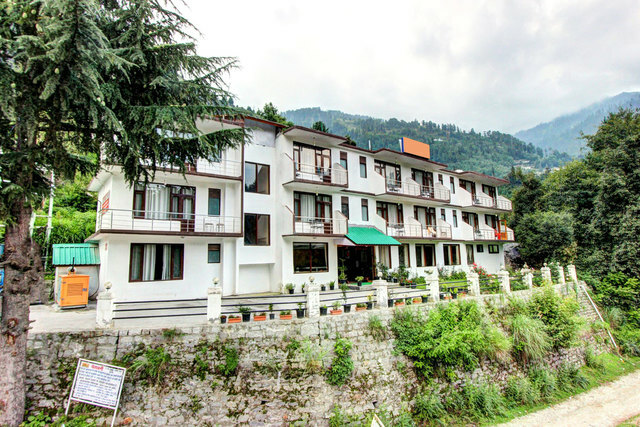 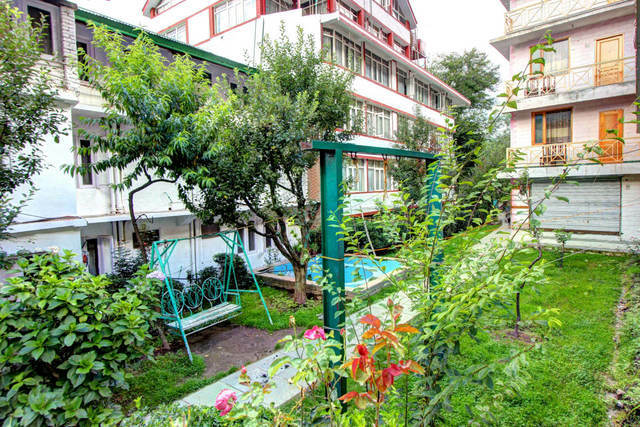 The hotel offers travel assistance, laundry service, trekking on prior intimation and guides for sightseeing on request. 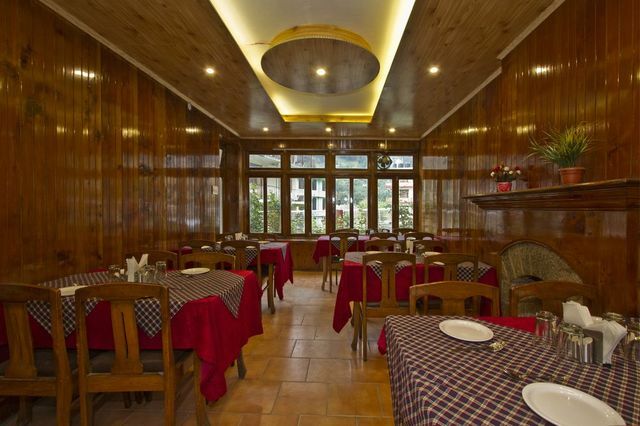 The hotel also has a restaurant. 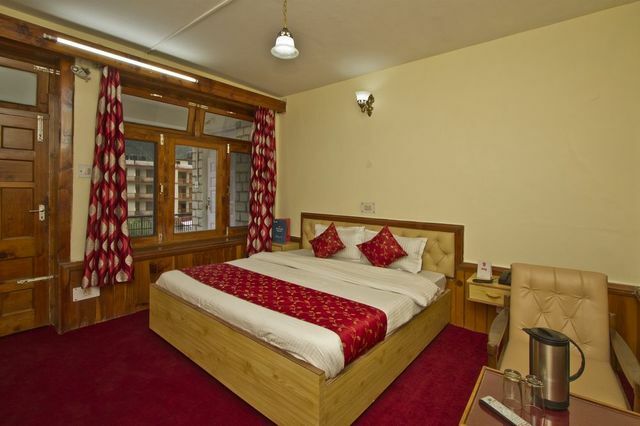 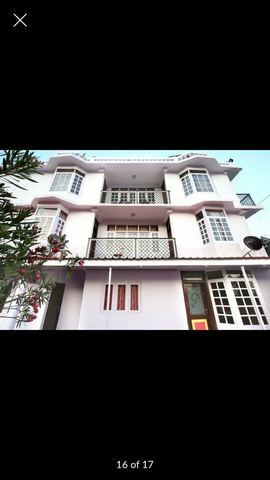 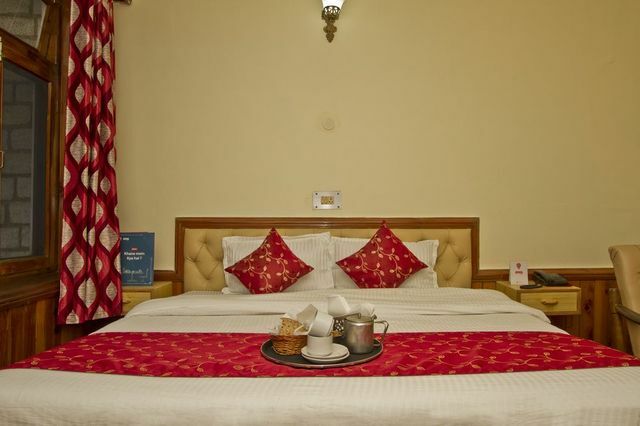 The hotel houses well furnished rooms for its guests which feature a color television, telephone, writing desk, private bathroom and other amenities. 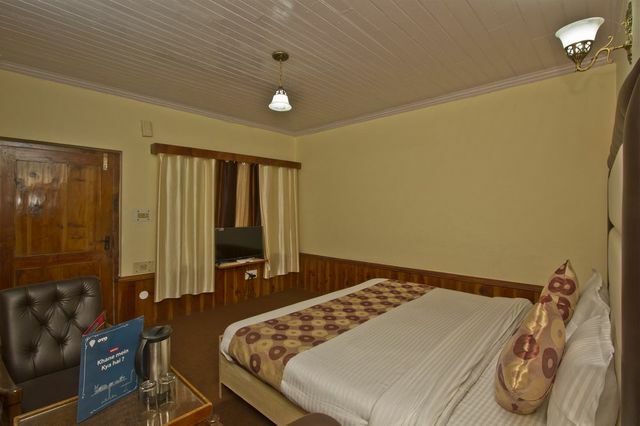 Pride De Vivendi Resort Manali.